New Year. New Approach to Resolutions. Happy New Year! My friends (probably like yours) have buckets of smarts, wisdom, humor, and talent. 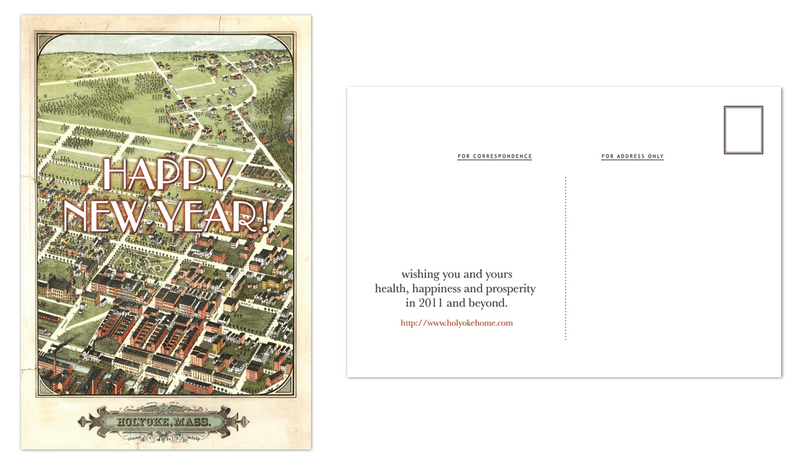 My dear friend Susie Roselle, owner of Dottie and Belle, designed this card for us. Clearly Susie got an extra bucket of talent. Thank you Susie! 1. If you don't set actionable AND achievable goals, you're doomed to throw your hands up in frustration. Then you'll end up on the couch eating chips and queso dip. 2. Your actionable and achievable goals? Break 'em down. Seriously. Baby step it out, and have little celebrations along the way. Goals without specific strategies are like 3-hour business meetings without an agenda: they leave you in an angry, unsteady fog. You should be nicer to yourself than that. What's your approach to New Year's resolutions? Holyoke Home, you just inspired me to blog today. Im right there with ya on attainable resolutions. Mine is kind of strange albiet good for me... its to have better posture. Sitting at a comp all day and night its got to be bad for your back... eek! But I'm mighty fond of chips and queso dip. Arrrrgh! What's a girl to do? Baby steps...don't try and do too much at once! I'm not a fan of resolutions. I'm too impatient to wait until January 1 to start any sort of project, which is probably why I have so many going right now. But I agree with your approach for any goal--the smaller the steps, the more manageable they are. "Organize entire house" is much more daunting than "organize bedroom closet, then organize hall closet, then organize spice rack." Ok, my first number one goal (baby step) is to make a list of actionable goals. Thanks for the encouragement. I didn't make any concrete resolutions this year. The only thing is that Jorge and I are beginning to save ($800 this month! yay! ), but we won't be able to determine a specific amount for the year until he gets a job in the next few weeks. Still, very very excited about finally not living paycheck to paycheck anymore! One blogger said she doesn't make resolutions, she makes "plans"..well, I like that because plans can be made, changed, canceled, carried out, and perhaps even completed! Whatever..I just try each day to do a little bit better and forgive myself when I don't!